The convergence of new technologies, the rise of data capture and analytics capabilities, and the increasing connectivity of the world are all redefining consumer and commercial experiences. Unsurprisingly, Canadian companies are on the front lines of this new territory. Both inside and outside of the MaRS Consumer & Commerce portfolio, Canadian companies are raising more capital than ever before. They’re also impacting how people are consuming and communicating, and how companies are operating and advertising. In this report, we look back to see which Canadian companies made a splash on the scene in 2015. 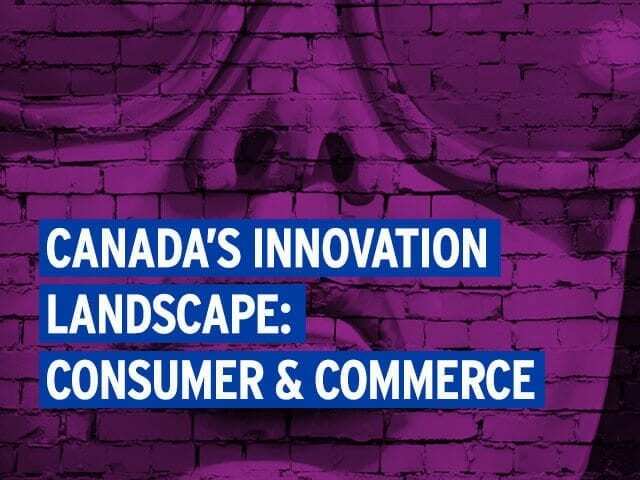 By analyzing the capital raised over the past year, we can understand: a) which consumer and commerce verticals are seeing the most activity here in Canada (such as wearables and foodtech); and b) which specific, innovative consumer and enterprise business-to-business companies are gaining traction in the market. The report also looks forward, highlighting the technology trends, emerging markets and industries, and new consumer segments that are likely to revolutionize the ways that consumers and enterprises function and interact over the next 10 years. space and innovation beyond Earth.